Timbermen standout Thomas Vaesen is having an amazing start to his sophomore season at the University of Montevallo. He was just named to the USILA NCAA Division II Team of the Week and was also named the Offensive Player of the Week by the Great Lakes Valley Conference. The Victoria product recorded 14 points, including 11 goals and three assists, in the Falcons' 24-18 victory. Vaesen's 11 goals rank him second all-time in the NCAA Division II record book for goals in a single match, and his 14 points tied for third all-time in the record book for a single match. 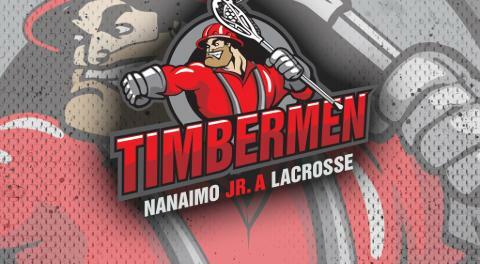 He talks about an amazing accomplishments and about his upcoming BCJALL season in Nanaimo.